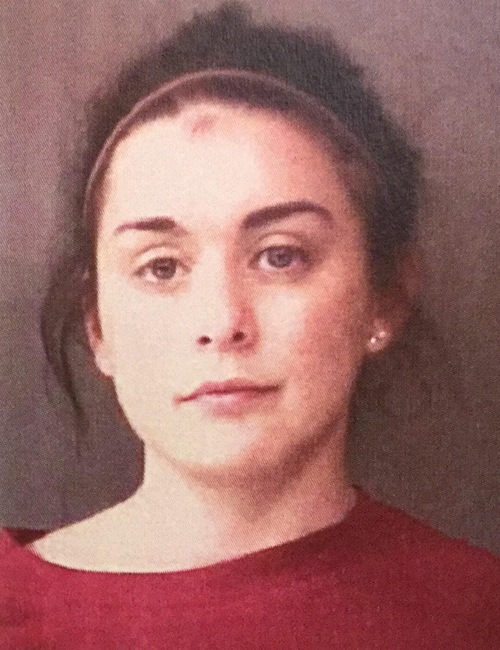 Dec. 20 — Alexandra Diane Eckert, 20, 112 Canterbury Lane, Warsaw, was booked for domestic battery. Bond: $1,000 cash. 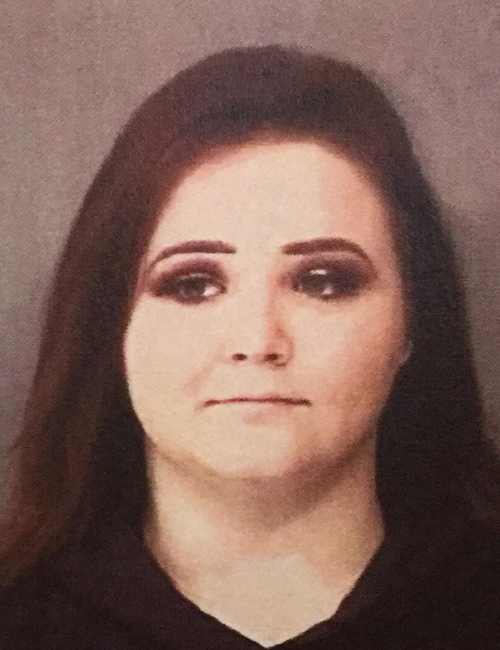 Dec. 20 — Aliyaha Rae Dawn Whitaker, 23, 5270 Bayview Drive, Syracuse, was booked for probation violation. Bond: $5,250 surety and cash.